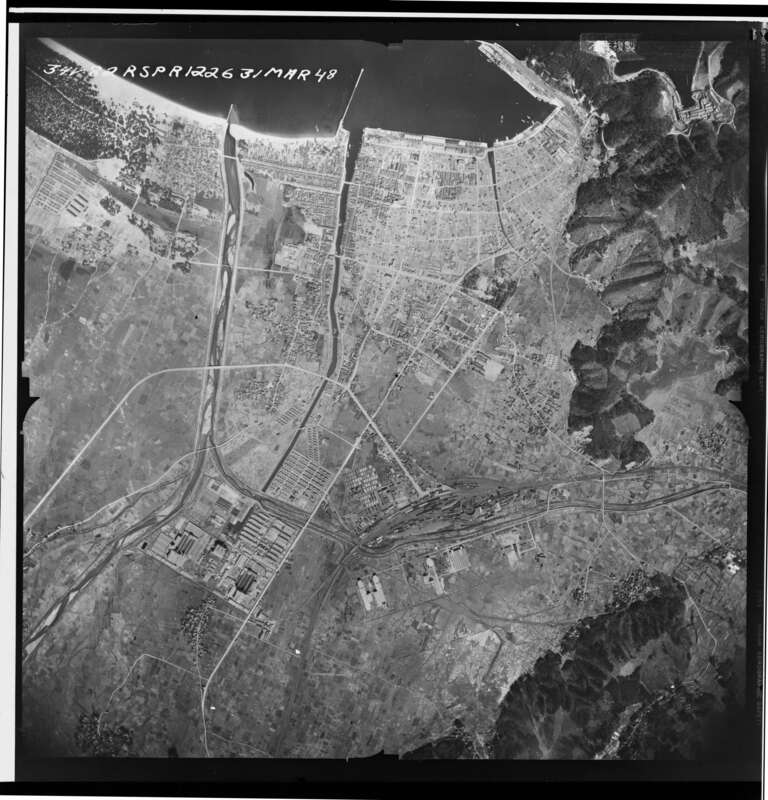 23 Apr 1945: Established as Osaka-20-B; first located at TSURUGA-shi, SAKURA 165. 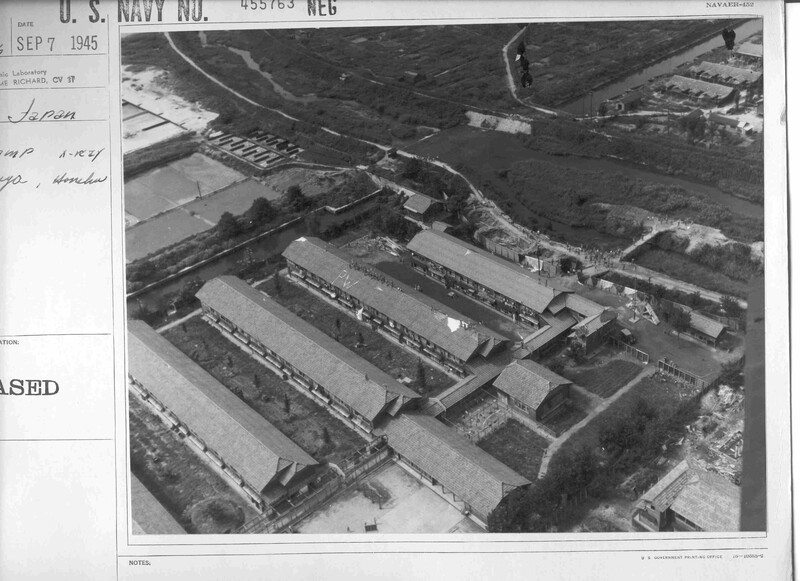 25 Apr 1945: 180 Americans and 20 Dutch arrive from Tanagawa. Date of transfer to Minami TSUNAI unknown (both camps within city limits of Tsuruga. 20 May 1945: 200 Americans arrive from Umeda, some from Narumi ex Tanagawa. Later, one American transferred to Sendai, date unknown. 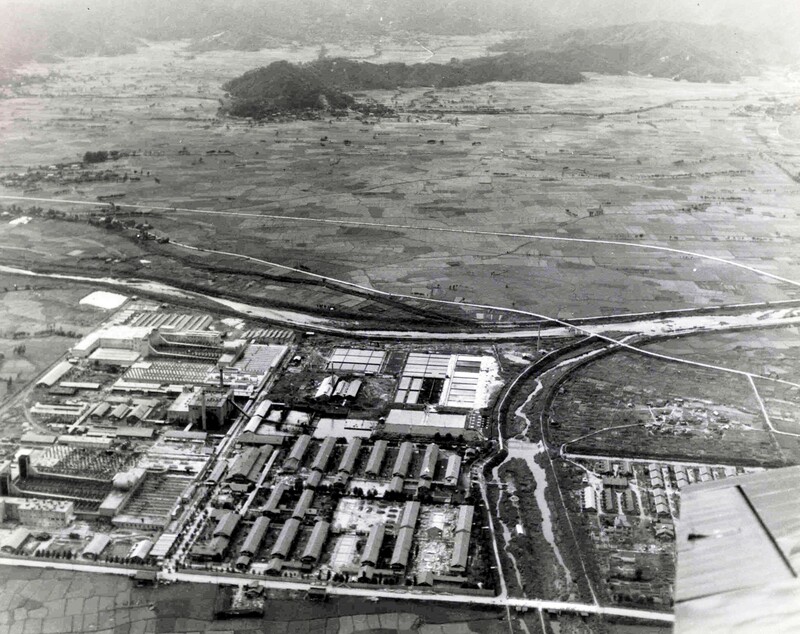 Morita Report: Details the history of camp and movement of the POWs. Slave labor as stevedore services and farming service. TSURUGA Transportation Company - POWs worked docks carrying bags of beans and grain from warehouse to freight cars; operated cranes and unloaded iron from freight cars. Mr. HASHIMOTO in charge of company; his asst was Mr. IMURA. Numerous sources for prisoners from other burned out camps- no specific ship. Total men in camp on 2 Sept 1945: 399 per Morita report. Japanese Camp Staff- includes rank, dates of service and position on staff. Includes Yokkaichi roster (mixed). Affidavit of USMC TSgt Jesse L. Stewart from Wake Island. Discussing brutal treatment and action of specific guards; Second affidavit regarding Lt Namba at Umeda and at Tsuruga. Affidavit of S/Sgt Robert T. Rohmer regarding the severe beatings of Cobb, MacCurdy and Dorsey. Affidavit of Alexander L. Benishake 60th CAC (Pending). Original documents (PDF) - affidavits for Brettman, Bowersox, Causey, Crocker, Farwell, Gallegos, Gruber, Hesson, Light, Nichols, Perry, Porter, Robertson, Rohmer, Stewart, and Kimura. Includes document list.